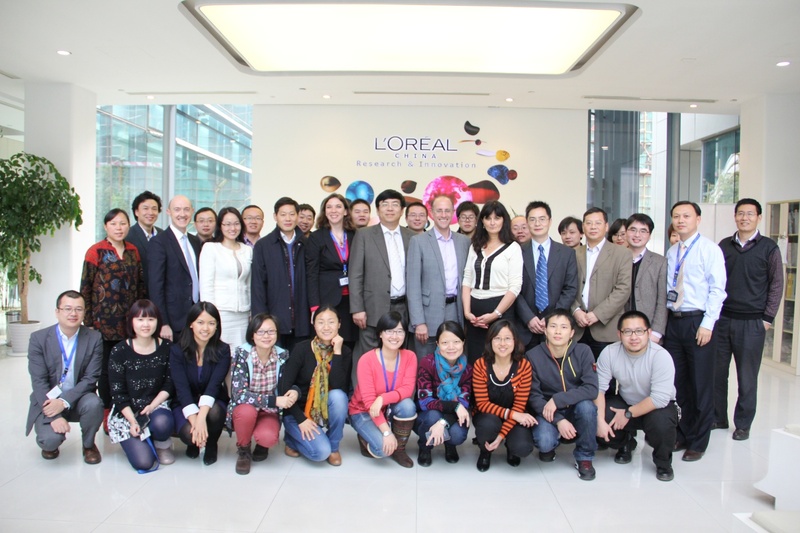 Nov 27, 2013, a conjoint scientific seminar was successfully held in L’Oréal China Research & Innovation center located in Shanghai for the 10th anniversary of the collaboration between L’Oréal and Shanghai Institute of Organic Chemistry (SIOC). The seminar started by an introduction to L’Oréal Research & Innovation given by Mr. Sanford Browne, the vice-president of L’Oréal China and an introduction to SIOC by Mr. Kuiling Ding, the Director of SIOC. Then the experts from SIOC and L’Oréal shared the latest research progress in the fields which are strategic to L’Oréal development, such as glycochemistry, analytical chemistry and green chemistry. For example, Dr. Maria Dalko-Csiba shared the latest progress by L’Oréal research about glycochemistry in which Proxylane, a powerful anti-aging active ingredient, was designed and synthesized according to the principles of green chemistry as well. Dr. Xavier Marat shared the latest progress of green chemistry and L’Oréal commitment to sustainable development. 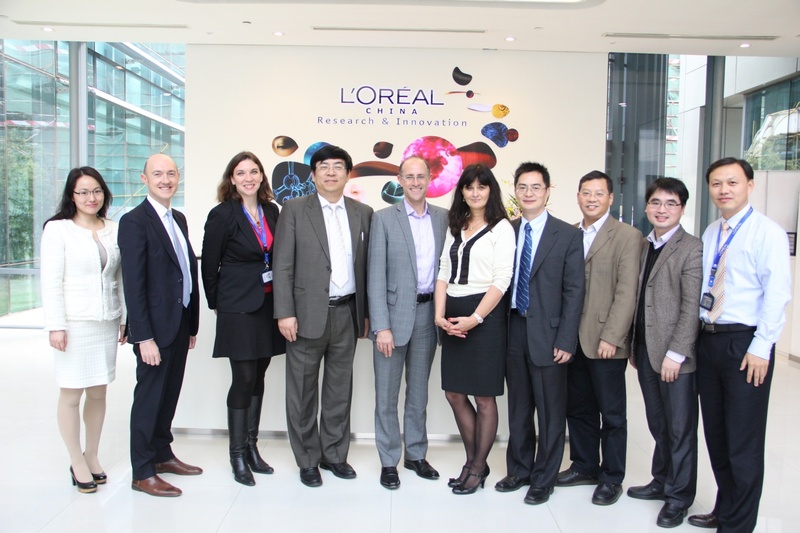 As the host of the seminar, Dr. Severine JEULIN, the Director of Material Science in L’Oréal China R&I, reviewed the milestones and highlighted some representative achievements in the last decade: this strategic collaboration was started and established by the cooperation with Prof. Long Lv in 2003, and then with the great support from Prof. Lv, the L’Oréal-SIOC Joint Chemistry Laboratory was created in 2012, which dramatically increases L’Oréal innovation capability not only in China but also in Asia. Thanks to this in-depth collaboration, a novel polysaccharide derived from Ganoderma lucidum spores was developed and exploited as an anti-aging ingredient launched for Yue-Sai in 2009 and received a huge success in Chinese market! At the end of the seminar, the experts from both sides all together built up a blueprint of future collaboration and the vision for the next 10 years: to further develop the collaboration to a platform with worldwide recognition and impact!